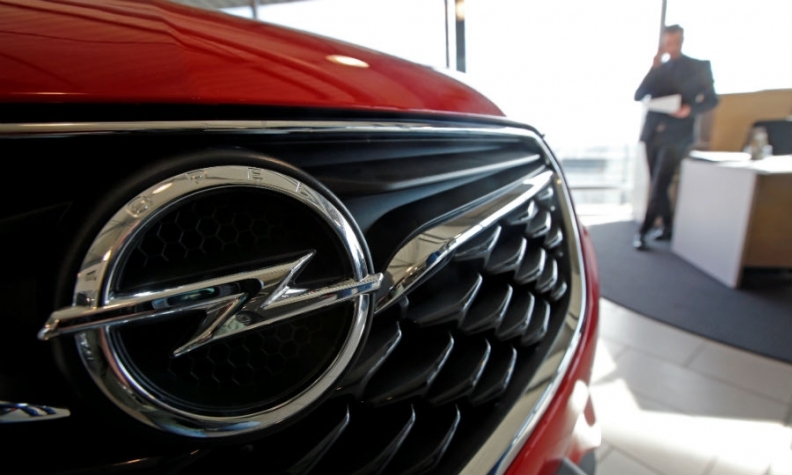 Opel says high-performing dealers will get the chance to generate more profit. PSA, which bought Opel/Vauxhall from General Motors last year, did not say how many Opel/Vauxhall dealerships will be retained. Vauxhall boss Stephen Norman told reporters: "The requirements of the industry going forward and the requirements of the brands Opel and Vauxhall would not require as many retail outlets as the brands currently have."